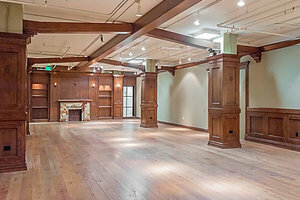 This event space located near University Park and the Fashion District. It is great for hosting a Corporate Event or Product Launch. 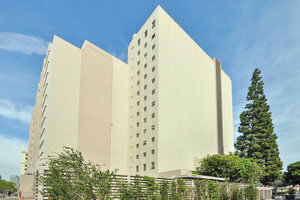 Housed in a fashionable building, this space has a good atmosphere. The interiors are composed of track lighting, parquet wooden floors, ceiling pillars and ceiling beams. This loft space is well-equipped for a variety of events with furniture, internet and air conditioning. 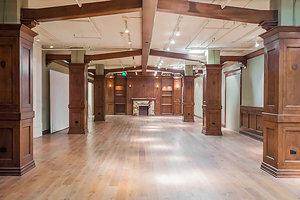 Located close to the LA Convention Center and the Staples Center, this space is great for those looking to host an event in a central location of Los Angeles.